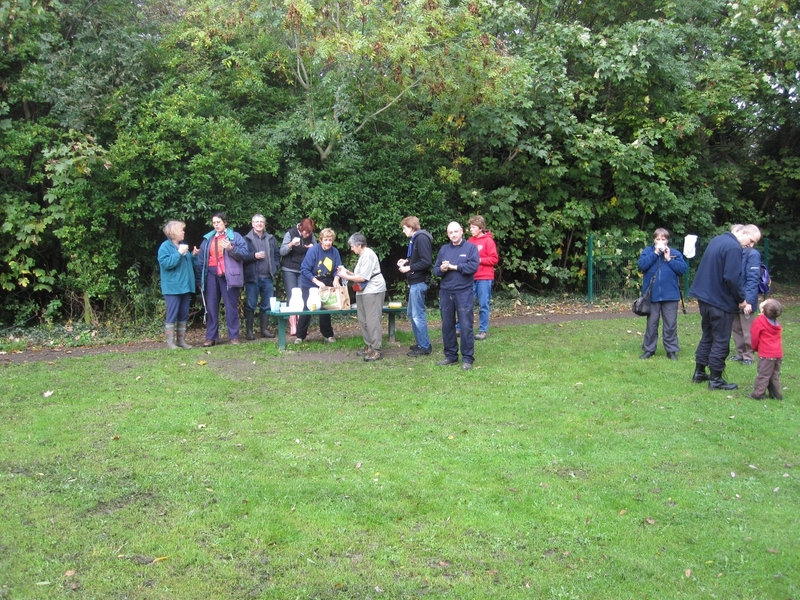 Thanks to all those who joined in at the Westley Vale Clean-Up on Saturday 16th October. 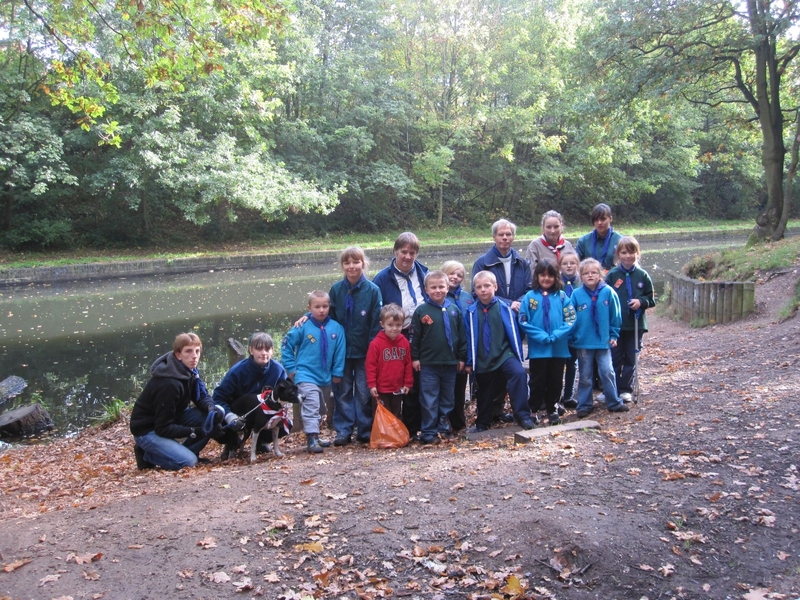 Lots of locals took part including Fox Hollies Scout Group. The sun shone and workers cleared path edges, pruned, lay woodchip and planted bulbs. Autumn is a great time to enjoy the changing colours and appreciate our treasured open space. This entry was posted in Events and tagged Acocks Green, clean up, Fox Hollies Scouts, volunteers, Westley Vale Millennium Green. Bookmark the permalink.